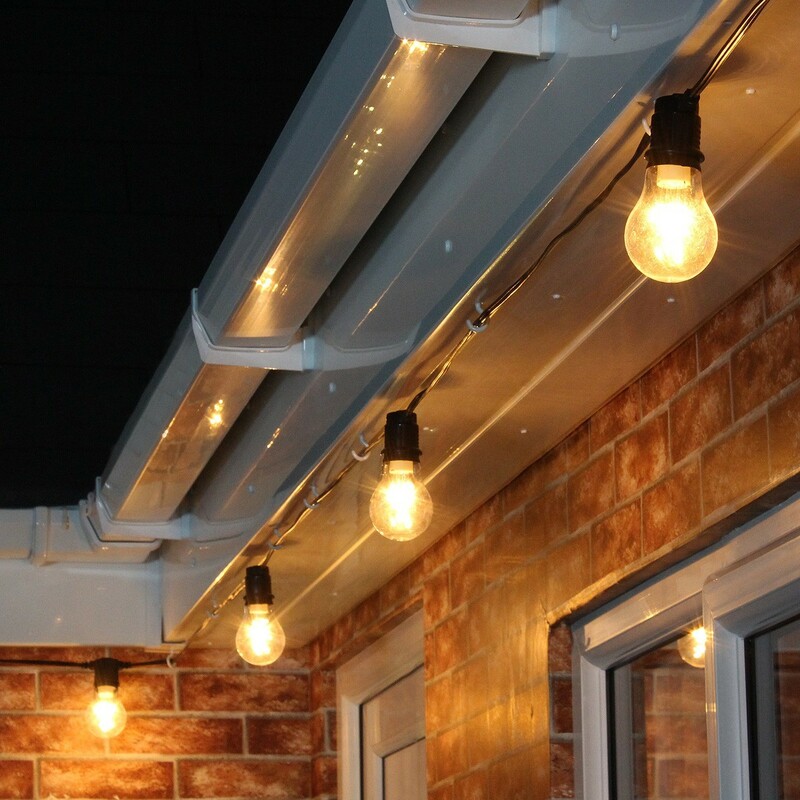 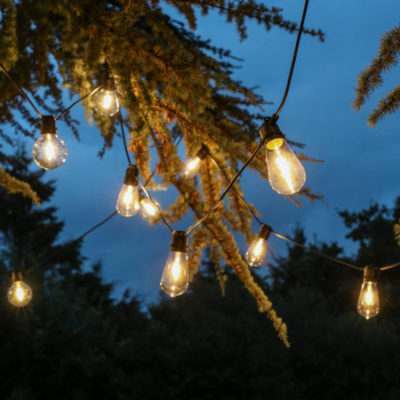 Since we started selling festoons, way back in the early 2000s, we’ve given lots of advice and written numerous blog posts on how to style them – how to style your festoons indoors, how many festoons do you need to cover your Christmas tree?, and how to make your own light up letters using festoons, but we’ve never just shown you how to style them at Christmas. 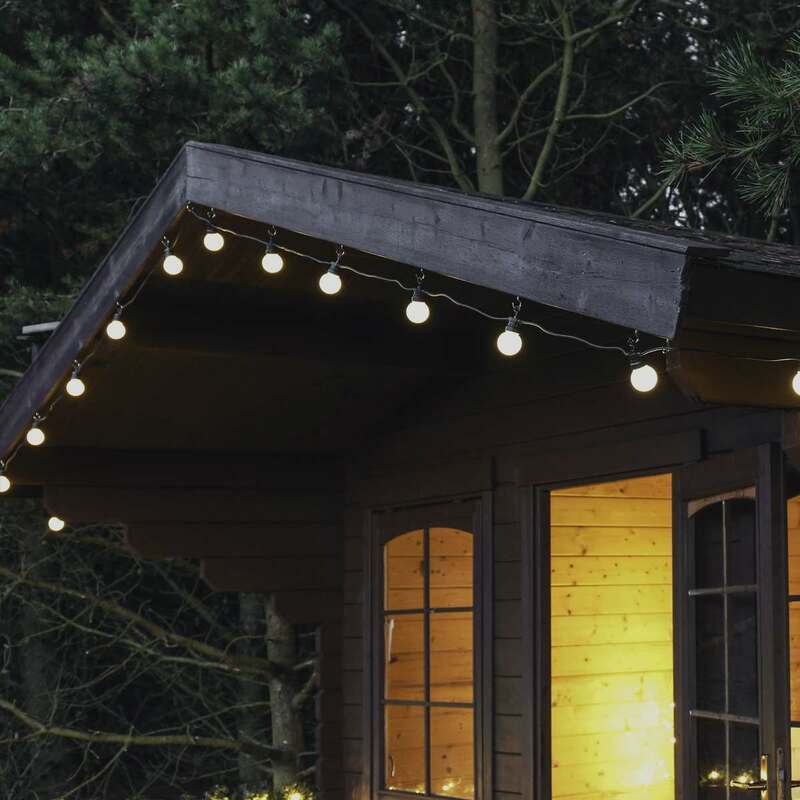 Since realising this oversight, we’ve got together some of our favourite wintry festoon images to help inspire you to get festive with your festoons. 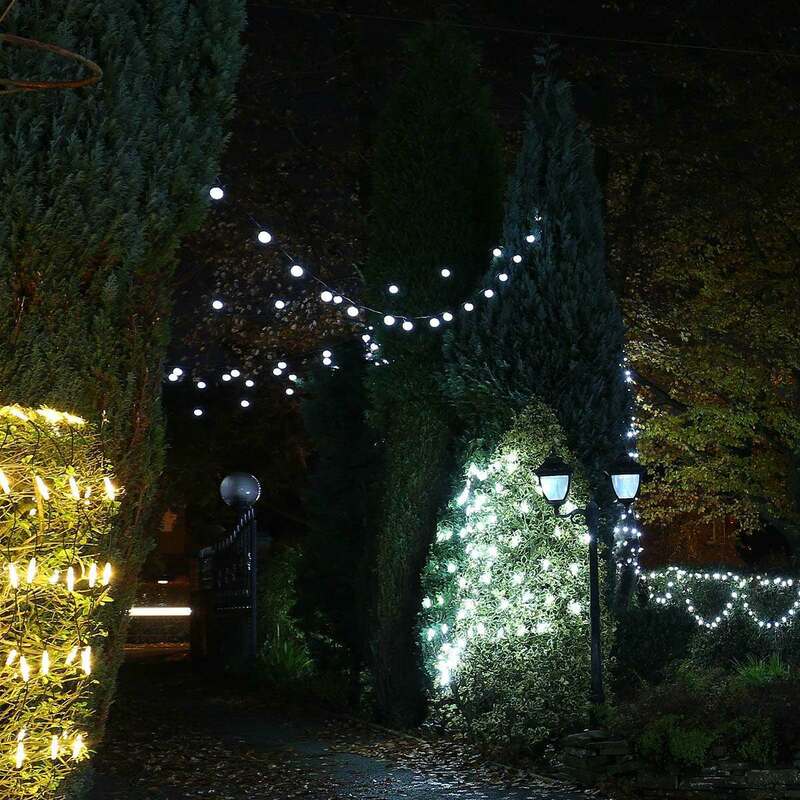 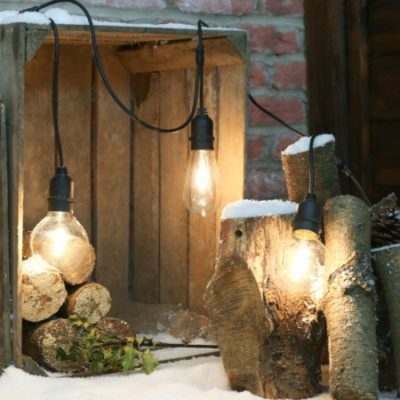 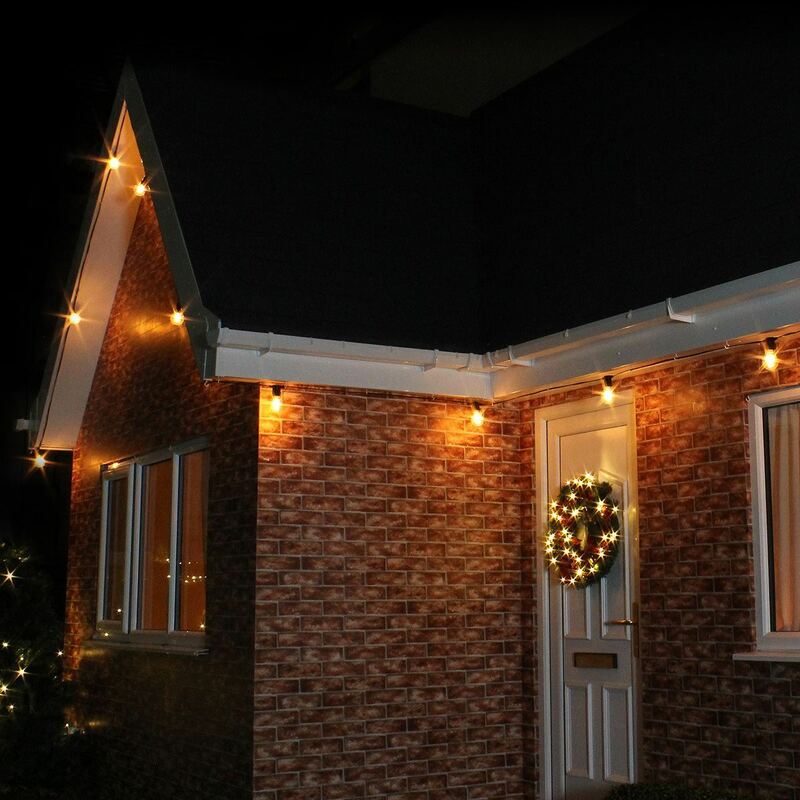 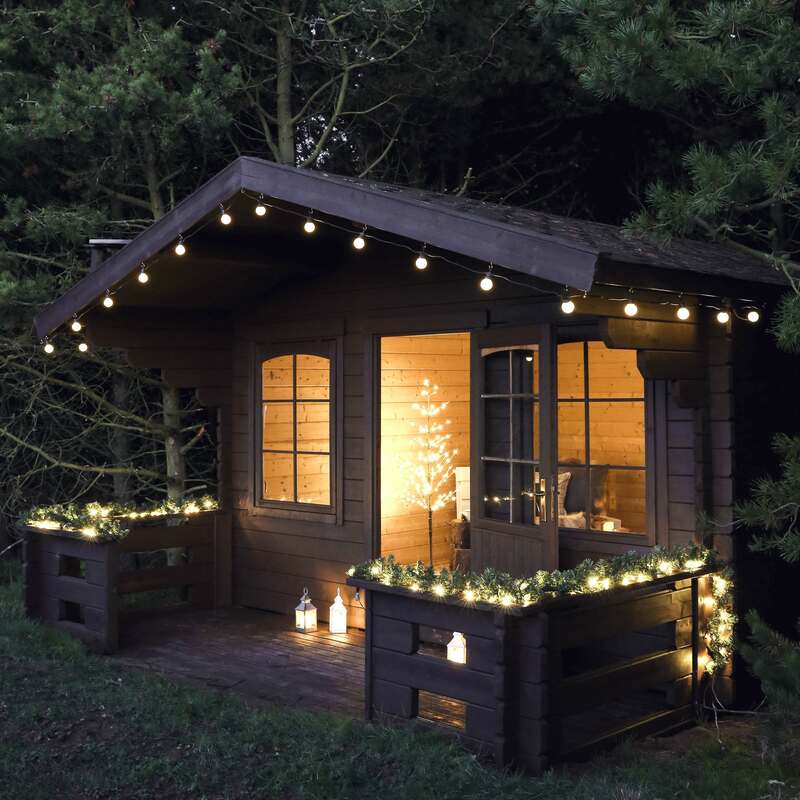 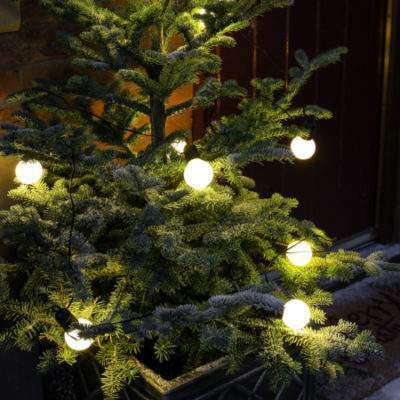 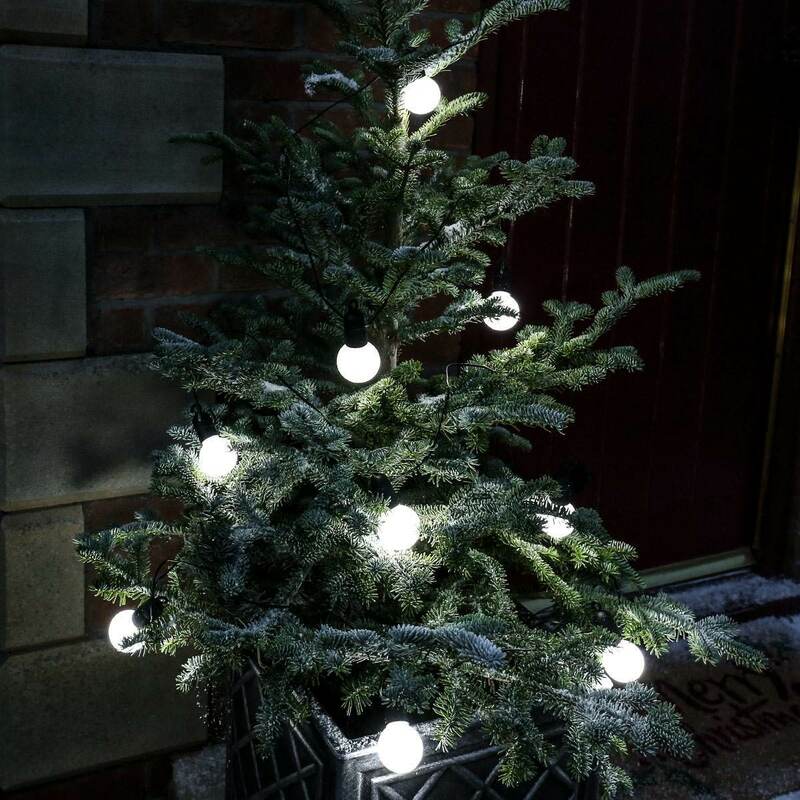 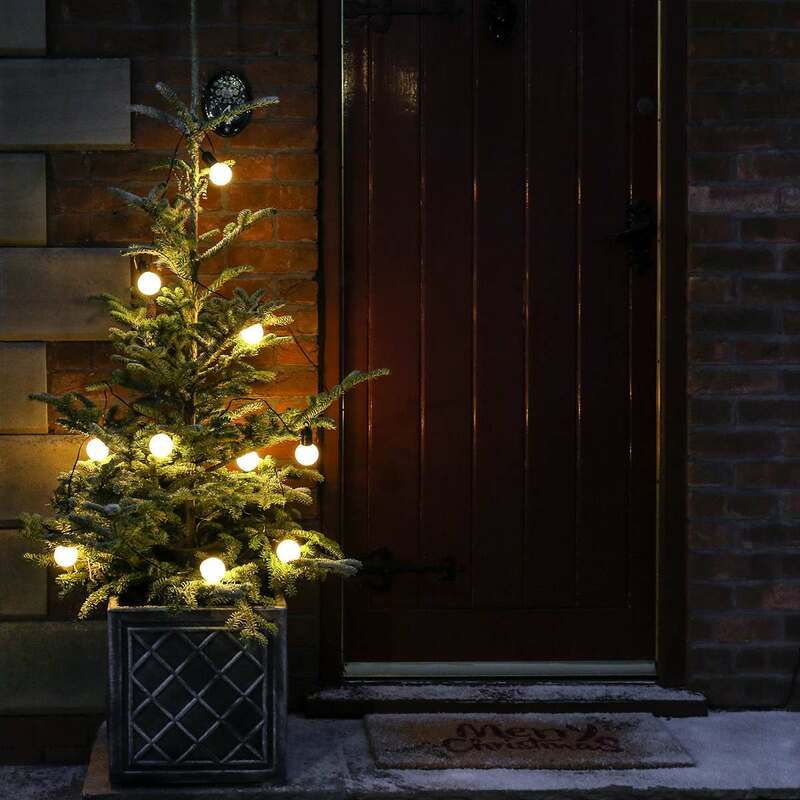 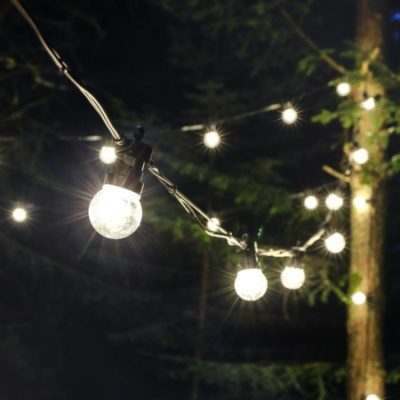 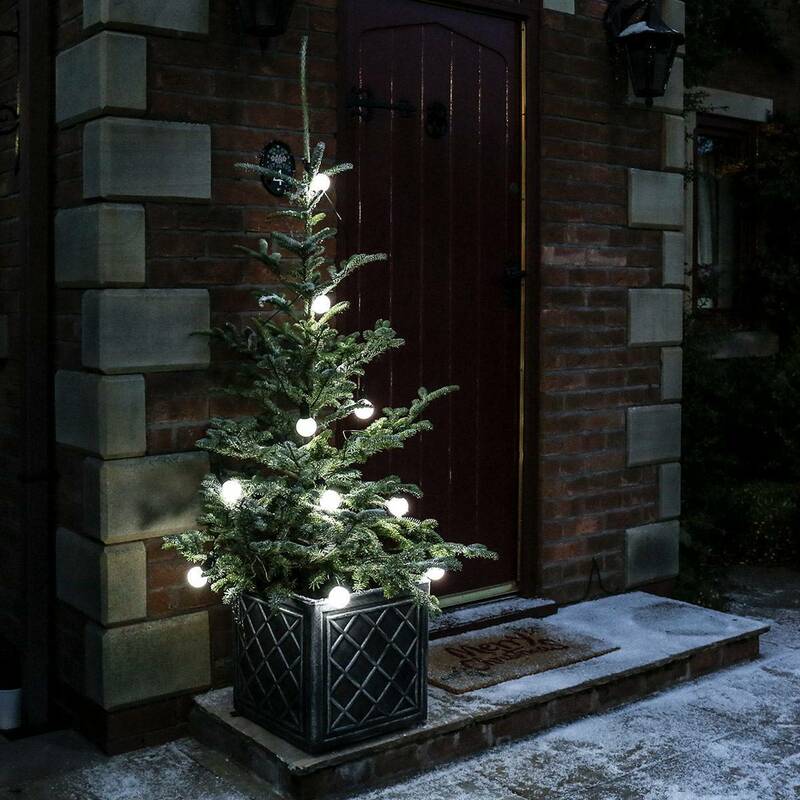 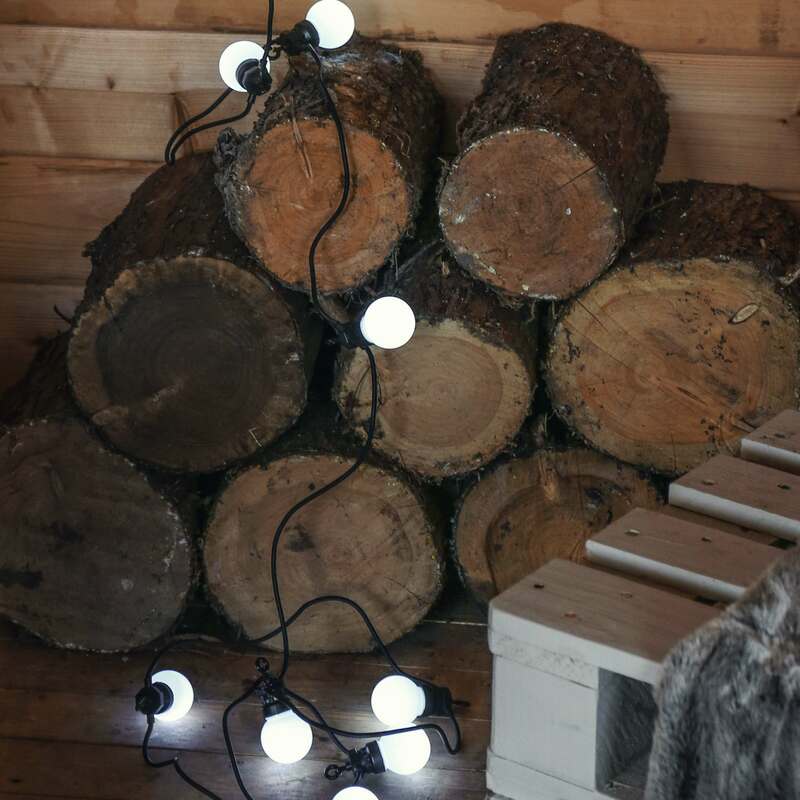 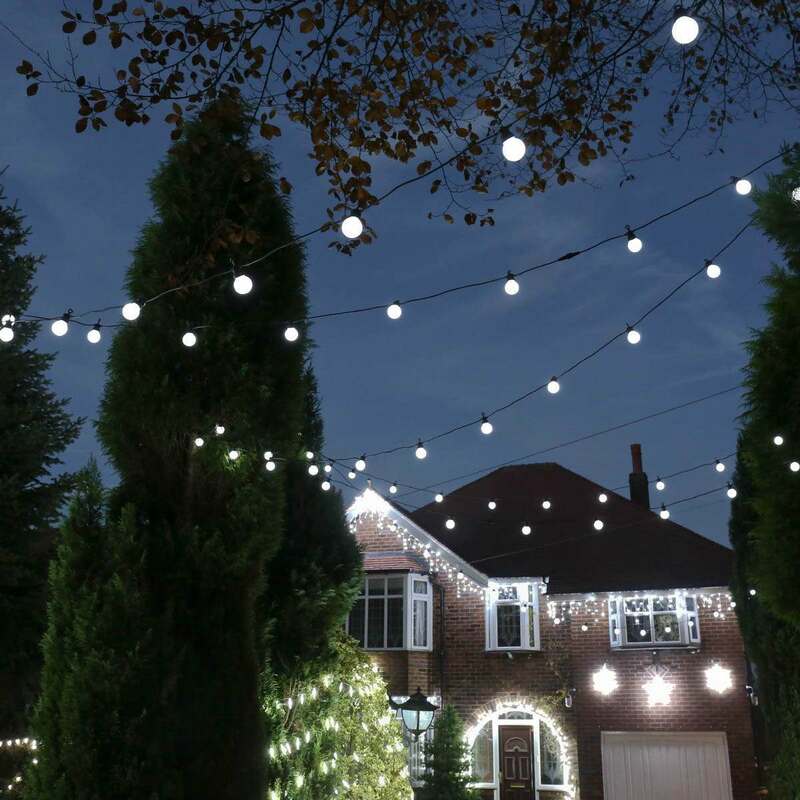 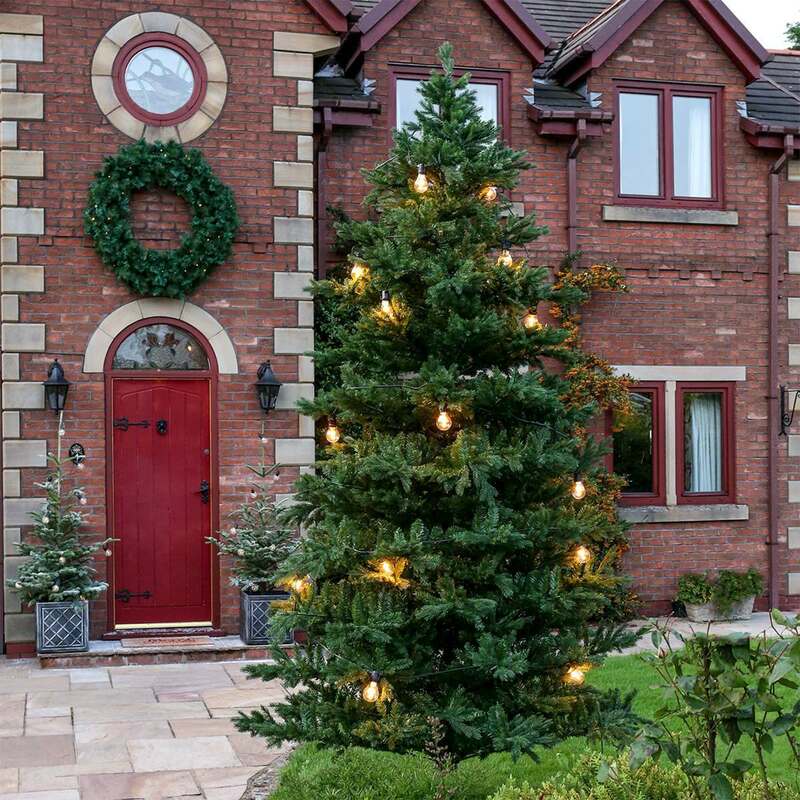 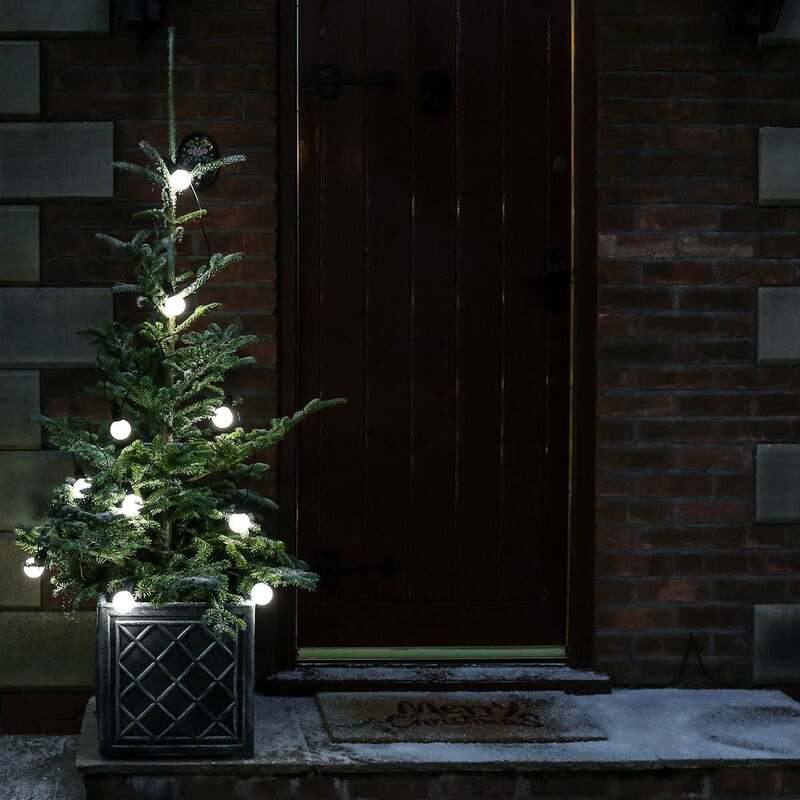 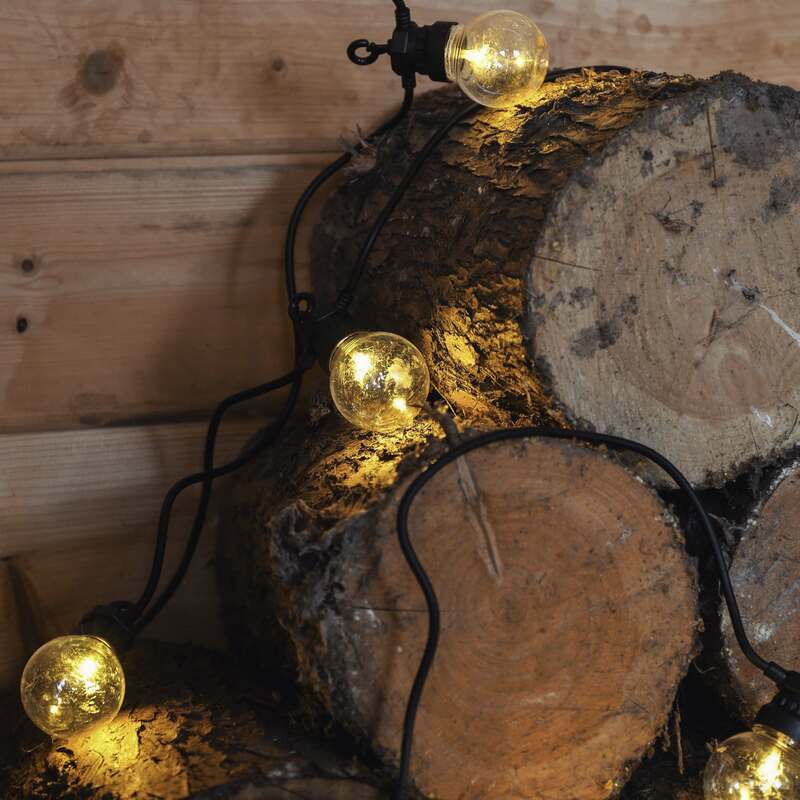 Some of our favourite ideas include using battery-powered festoons on outdoor trees, creating a canopy of lights, and attaching them to fascias for a fantastically festive feel. 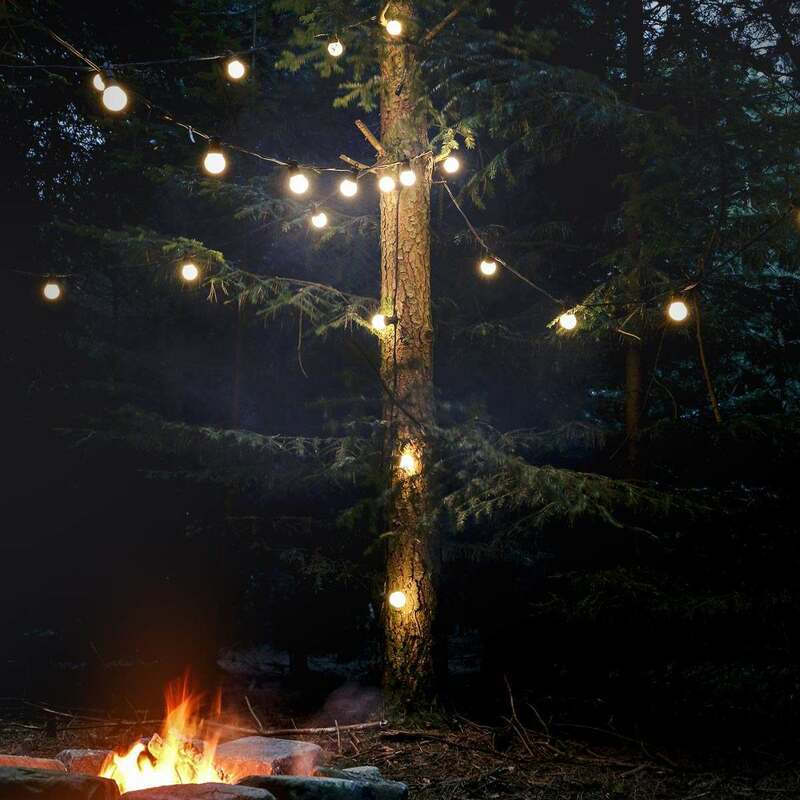 How do you like to use yours? 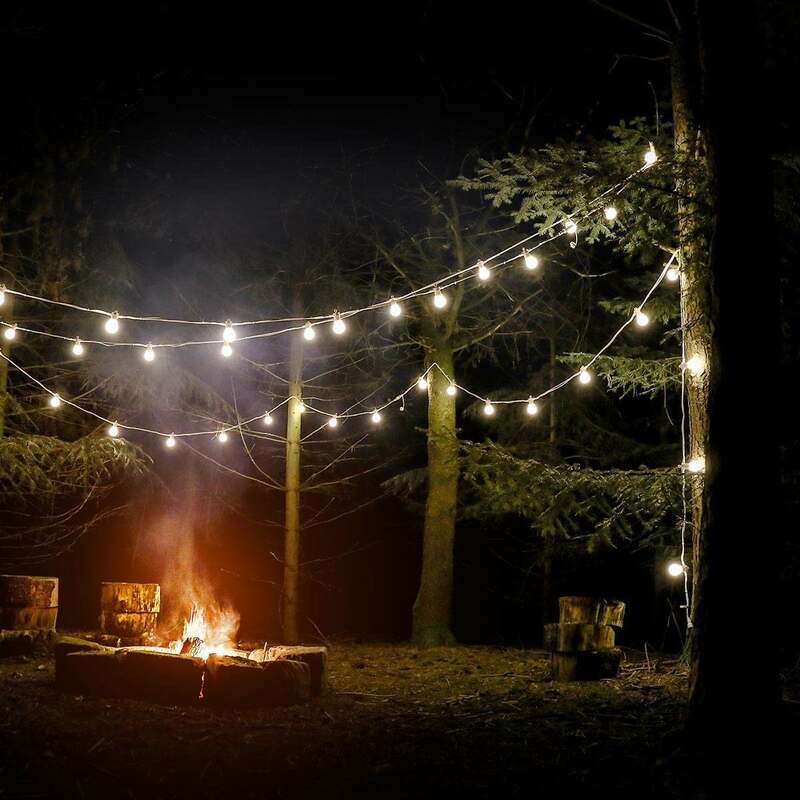 Let us know in the comments below, or tag us in our photos on social media.